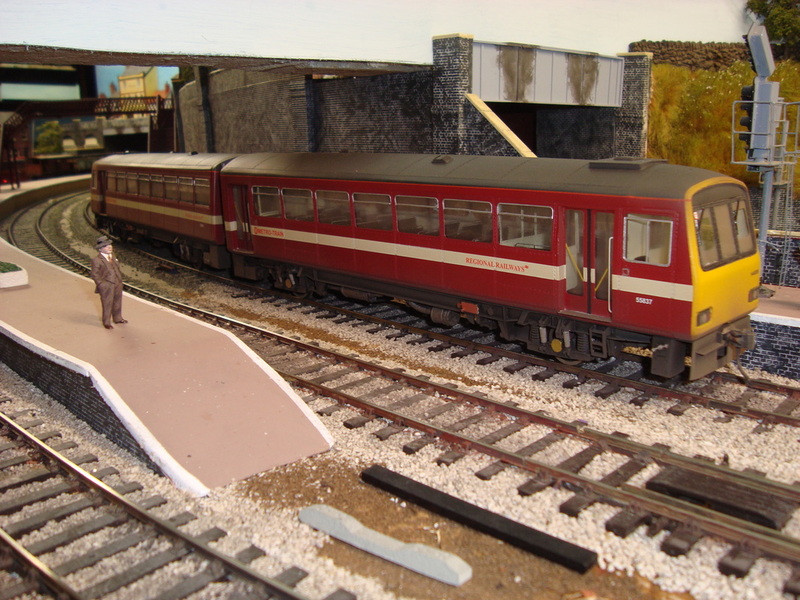 These kits feature etched bodies (usually sides and roof) with etched and cast fittings and buffers. Cast or fabricated bogie side frames are supplied, together with fully detailed central under gear (tanks, battery boxes etc.). All kits include cooling fans, cab seats, handbrake wheels, dummy brake and heating pipes. Kits come boxed, with the body folded/rolled into a basic shape where appropriate (flat packs are now only available on request), and require wheels, motors, gears.